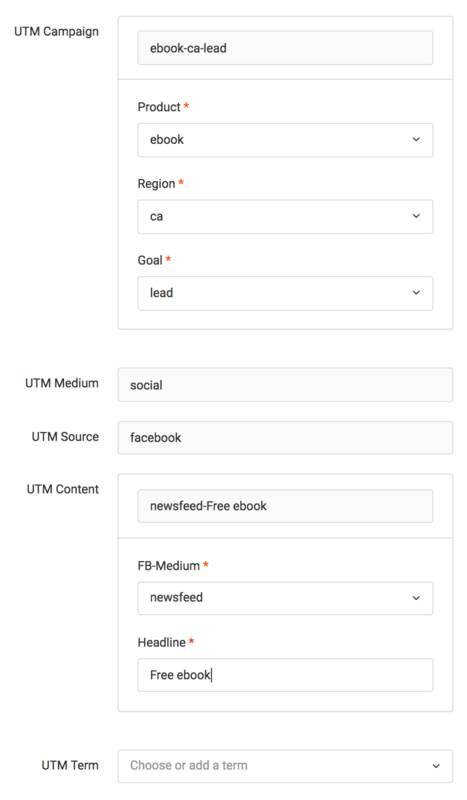 Make them part of your UTM Builder. No more documents, no more mistakes. Just select a convention. 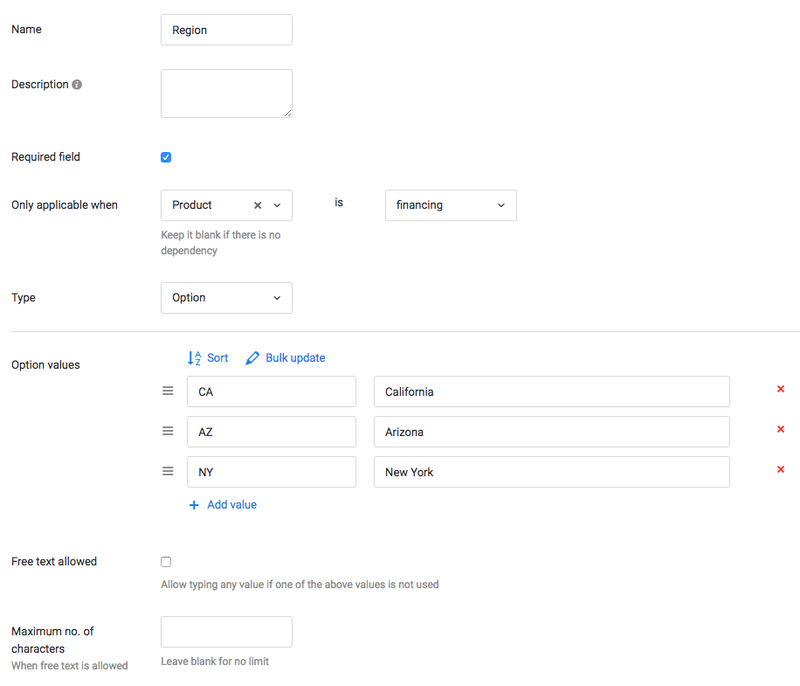 Our UTM builder will reconfigure itself and only accept values in your specified format. No other product has anything like this. You and your team can confidently build UTM tracking URLs without making any mistakes. 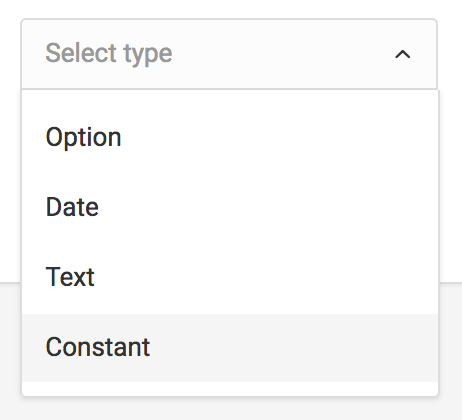 Use Option (dropdown), Date, Text, and Constant field types to build any convention from the ground up. Use our convention building tools to design your own custom UTM builder. We have designed them to be flexible and support a wide variety of use cases. Many of our customers were able to quickly migrate from their UTM spreadsheets to Terminus will little effort. 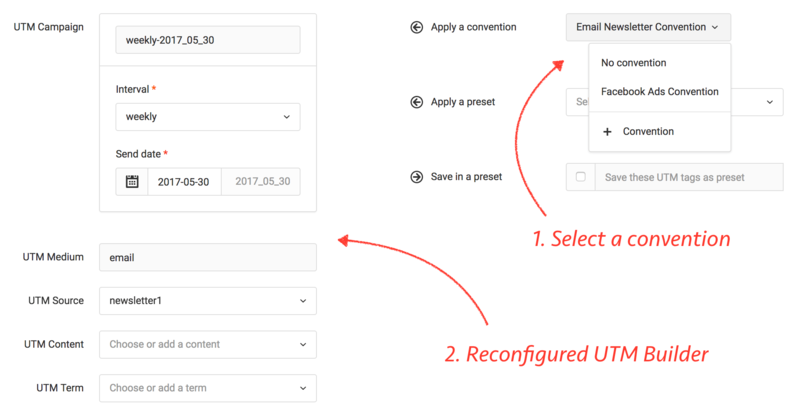 Configure a convention to be automatically loaded in your UTM builder by default. Select a date from a calendar for Date fields. Your configured date format will be used in your convention. We have taken great care in making sure that your UTM builder works intuitively even with complex conventions.